RenewableUK has hailed a “historic milestone” as the country’s wind generation has passed 20 gigawatts. 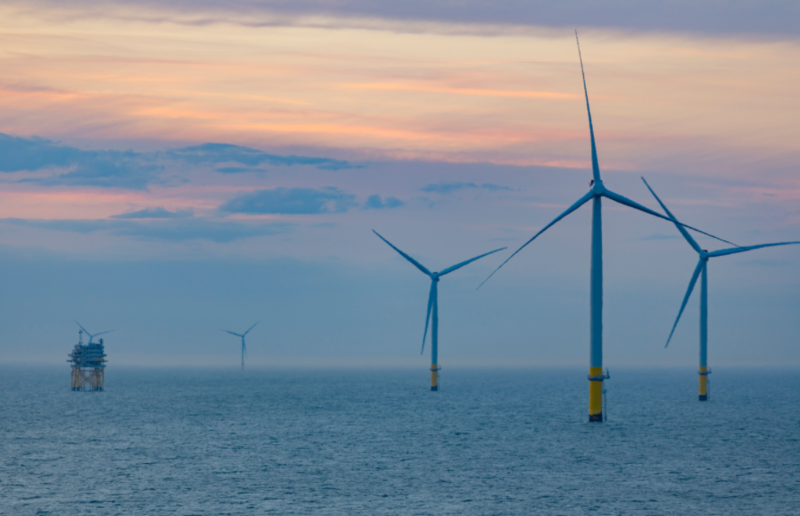 The landmark means UK wind can power 14million homes and comes following the opening of Orsted’s 659MW extension to the Walney windfarm off Cumbria earlier this month. Orsted’s project is the world’s largest operational offshore windfarm and can power nearly 600,000 homes. Renewable UK said the milestone shows “phenomenal growth” in the sector, coinciding with the trade body’s 40th anniversary. Wind power accounted for half of all power coming from UK renewables last year. The first commercial wind farm went operational in 1991 and wind deployment climbed to 5GW by 2010. The last eight years has seen that figure more than double. RenewableUK executive director Emma Pinchbeck said: “It took 14 years to install the first 5GW of wind energy in the UK and we’ve now installed the same amount in under two years. That phenomenal growth shows just how quickly the UK is moving to a smart, low carbon power system and wind energy is at the heart of that. “Over half of the UK’s wind energy capacity is onshore, which is the cheapest option for new power. However, Government policy preventing onshore wind from competing for new power contracts means that consumers will miss out on low-cost power that will keep bills down.